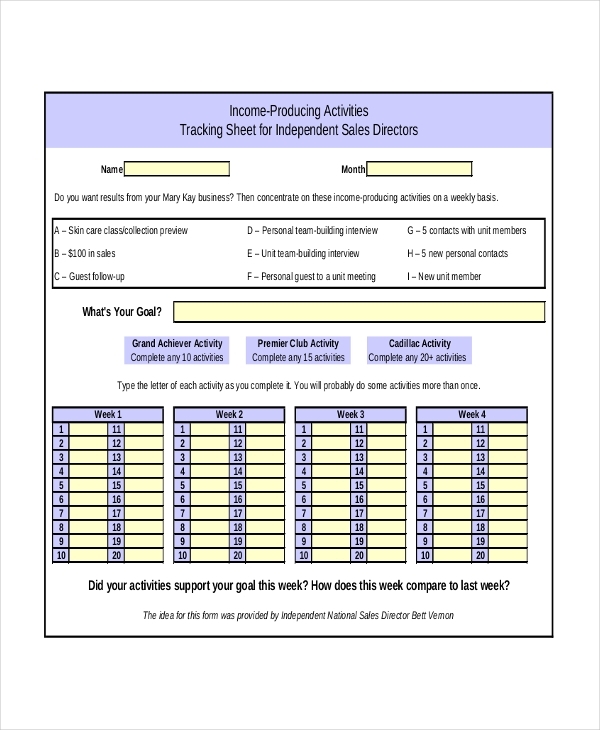 This tracking form is maintained by the sales co coordinator or the sales manager to track the performance of his team on a daily basis- thus ensuring that the workflow and proper distribution of responsibilities are being at par. When you are selling tickets for your event or show, a ticket sales tracking form will enable you to keep track of the profit you have made from the number of tickets sold. Outside sales activities involve meeting target buyers personally and this form would be handy- when you are looking to know about the sales activities carried and figures achieved through your outside sales campaigns. This particular form is used to track down how many customers the sales representatives of a company have been able to reach out to. The form consists of the number of sales, the value of the sales and the name of the customers as well. The sales call tracking forms help you to check how much your sales calls have been able to generate leads. It includes the calls they have made and the value of the new account that they have achieved. 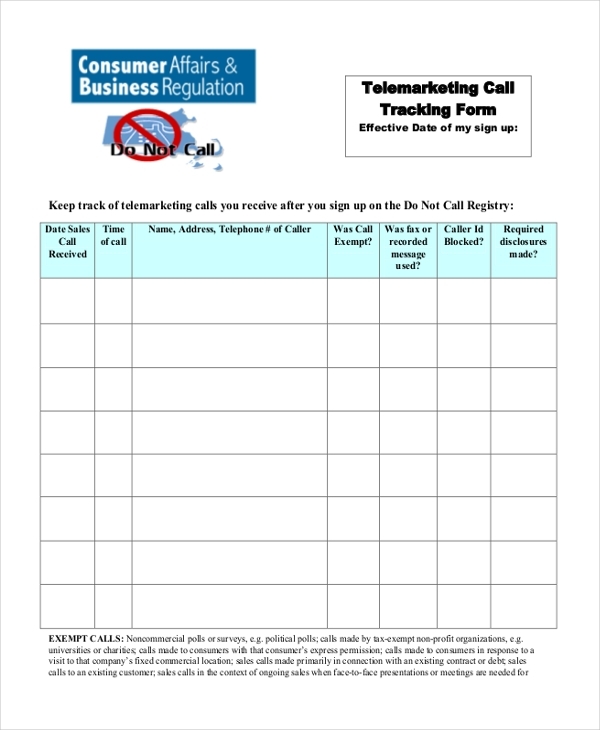 If you want to keep an eye on your sales representatives’ door to door travels, calls, visits, and lead generation, sales activity tracking forms are what you need the most. 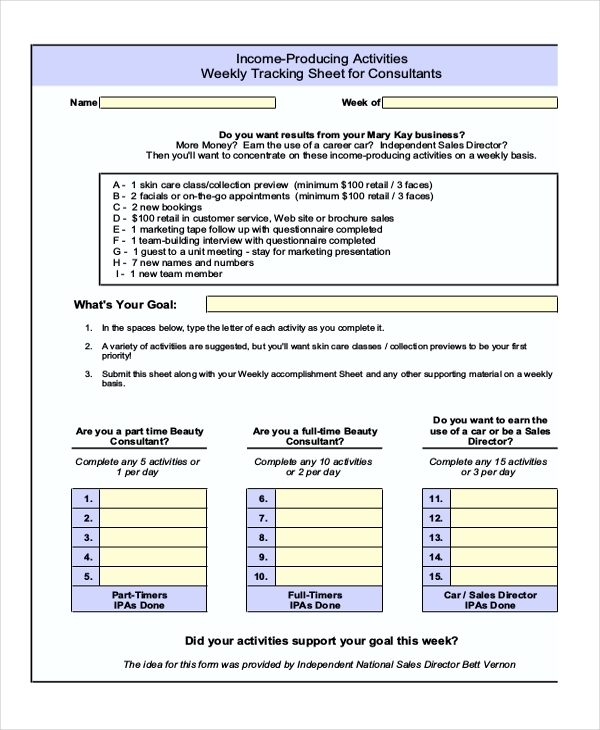 This form is to be used by the sales coordinator or the manager to check on the sales activity facts for every week. The form would include information like visits made by sales personnel, sales calls, new clients gathered, if any and so on. 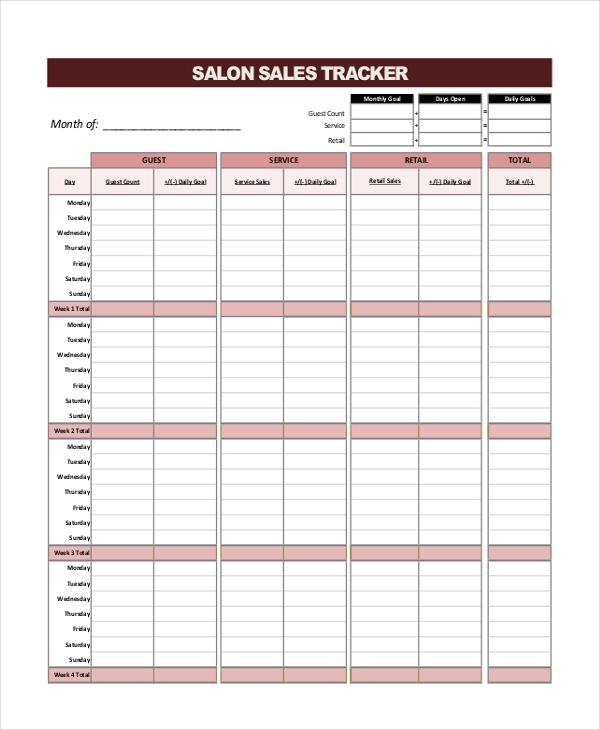 A salon sales tracker form enables the salon manager to keep account of the things like how many sales the sales girl has made, how many new customers have taken their membership and how many salon products and services they have managed to sell so far. 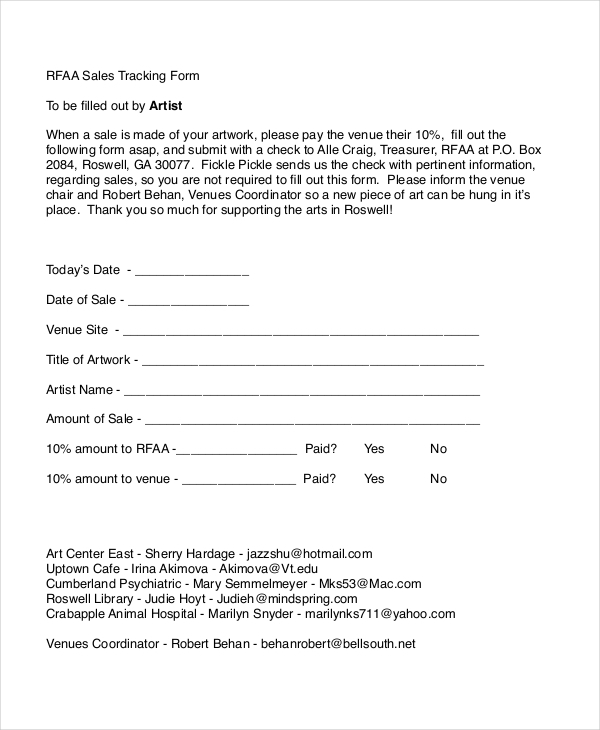 Where Can This Sales Tracking Form be Used? How Does The Sales Tracking Form Help in Work? The sales figures of a company are a direct indicator of its business revenue. 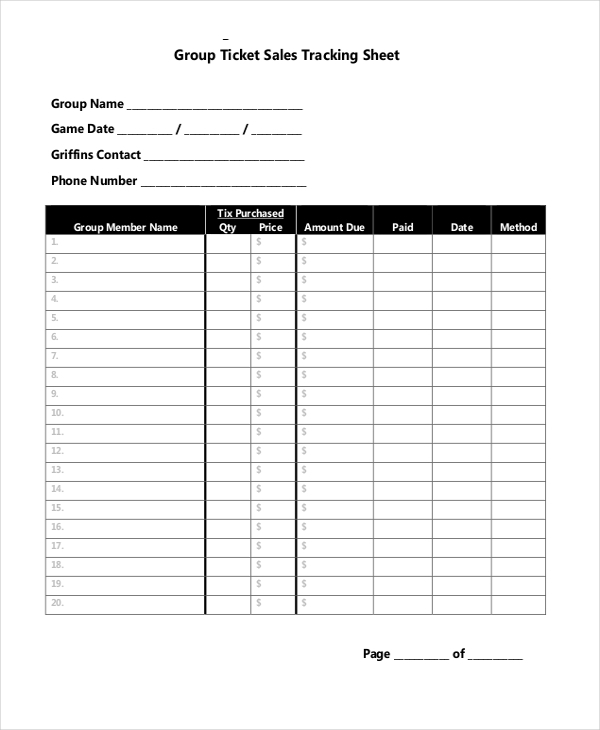 A sales tracking form here helps one to know whether the company is making a profit or loss by selling its desired products. It also enables the business concern to create a revenue planning based out on these sales figures. In simple words, the form allows the sales manager to screen the performance of his sales staff and how far they have been able to meet the target sales goal. The form will even helps him to forecast the sales amount as well as the profit that he might incur within the target period. How to Use This Sales Tracking Form to Organize Data? This form comes in the form of Google Spread Sheets, Open Office and MS Excel enabled formats. All you need to do is edit the files on the basis of your use as the templates can be customized at ease. Edit the columns with details that concern your company and get on with it. Not only will it help you to store sales related dates on a daily, weekly or a monthly basis but will also give you an insight of the company’s performance. You can tally the reports of one time with that of another and analyze the things that need to be taken care of. What are The Things to be Kept in Mind While Preparing The Sales Tracking Form? The sales tracking form options as discussed above help one to screen and monitor the sales related campaigns effectively. 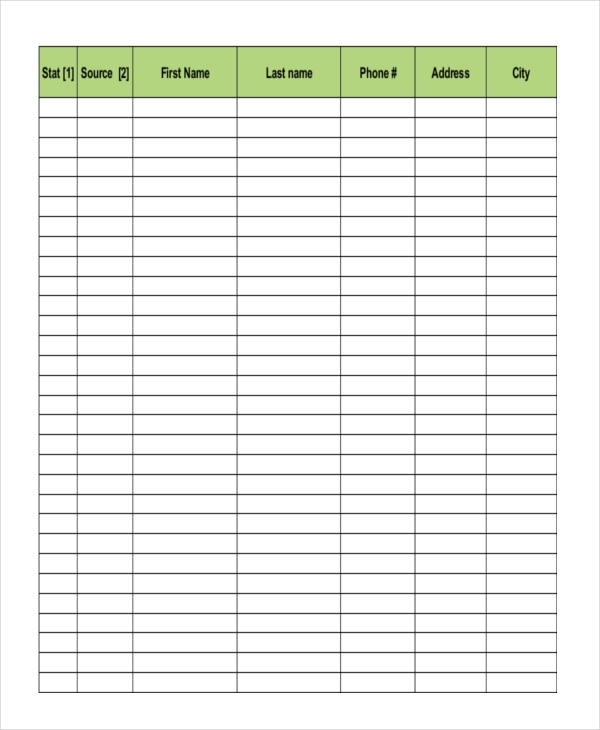 If you are a sales manager who need to create such forms, there are readymade sales tracking form templates to help you. 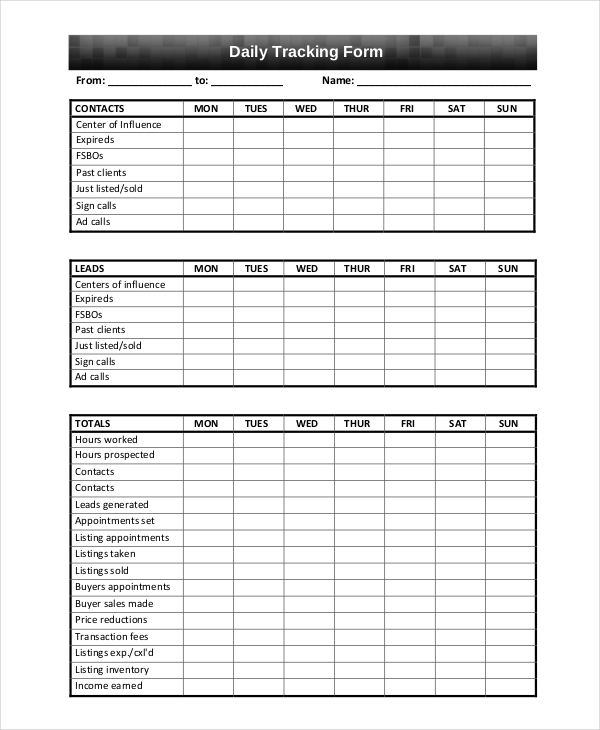 These templates arrive with pre-designed customizable tracking form structure to make everything easy for you.